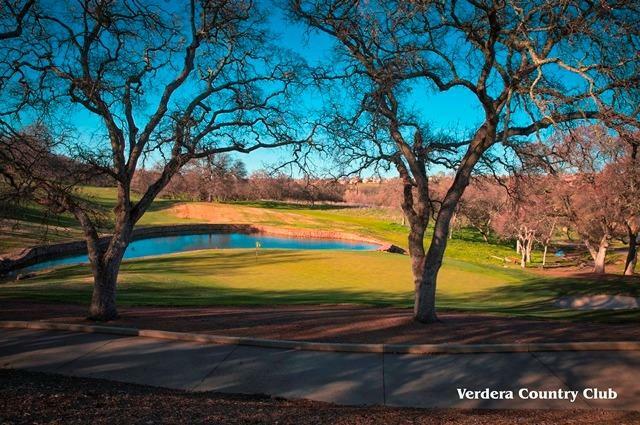 This stunning lot at the prestigious Catta Verdera Country Club is one of a kind. Nestled on hole 11 with Golf Course Greenbelt to the left of and to the rear of property, privacy & serenity abounds. 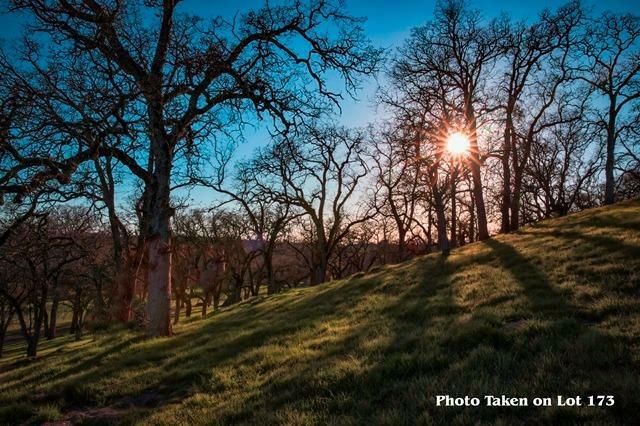 Full Southern Exposure is perfect for solar, and gorgeous granite outcroppings make this location truly special. Lot to the right sits higher and lot across the street sits lower, offering a truly secluded location to create & build your one of a kind dream home! Seller financing is available.